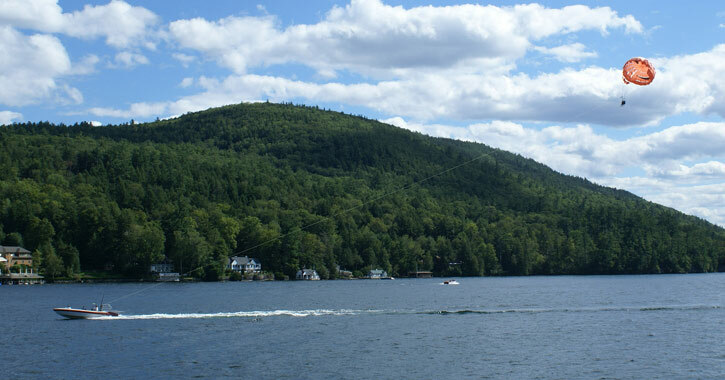 If you think Lake George is beautiful from the ground, you won't believe how incredible it looks from the air! You have a few choices of how to see Lake George and the surrounding region from above, so be sure to explore your options, then book your adventure as soon as possible. 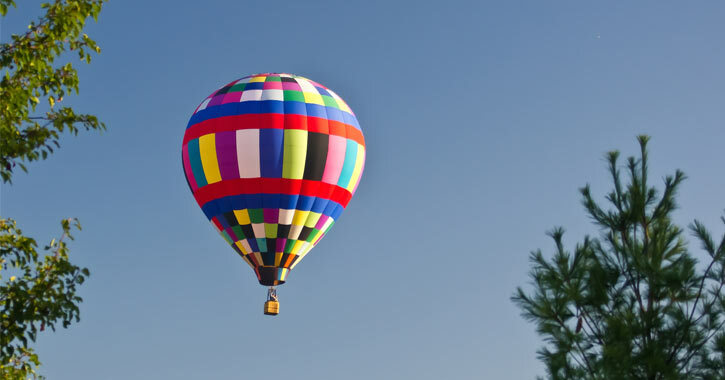 Hot air balloons are one of the most iconic items in the region! Float high above the nearby countryside, and see what's going on below. On a scenic helicopter tour, you'll be able to see all the sights from the comfort of the cockpit. 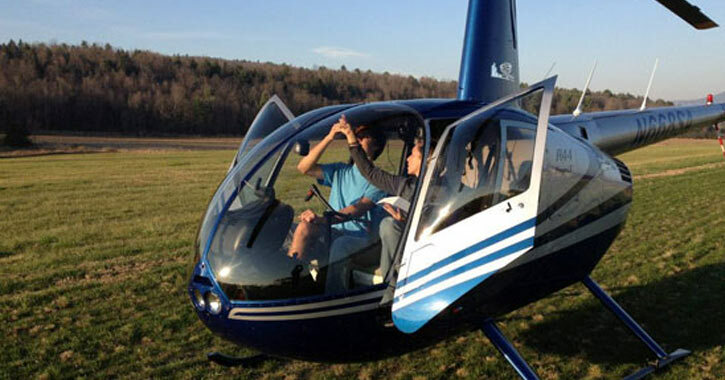 Some helicopter pilots may even take you over to check out Southern Vermont. If you're particularly interested in seeing the lake from above, parasailing is for you! A boat will tow you around as you soar 300 feet above the water.